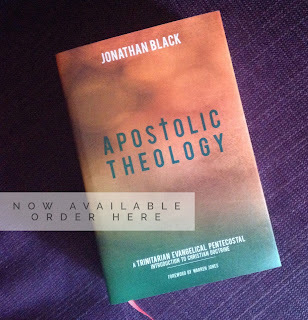 So, I thought I’d try to do a wee series on Wednesdays looking at significant biblical or theological words – sort of a brief, basic overview of what it means and why it’s important. And as with all good theology, let’s start at the Cross. So today’s first ever Wednesday word is propitiation. 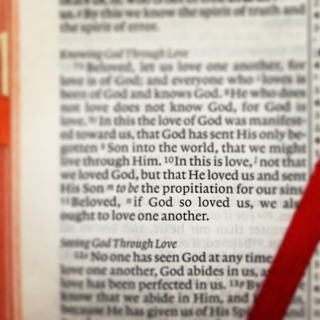 I love the word propitiation; it’s a wonderful word. And it’s not just because of how it sounds (although it does sound nice on this side of the Atlantic – it’s one of those words that’s a bit like tomato and aluminium which they say differently on the other side). No, this is one of my favourite words because of what it means. 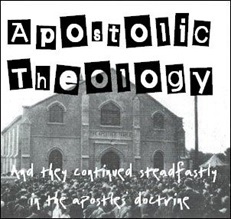 And there is no other word in the English language which means exactly the same thing as propitiation. So what does it mean? Well, a propitiation is a sacrifice which takes away the wrath of God. And so propitiation is a word that tells us about the effect of Christ’s sacrifice on the Cross – Jesus, by offering Himself as a perfect propitiatory sacrifice on the Cross bears the full wrath of God against our sin and so frees us from the wrath of God. The word propitiation is used 4 times in the Bible (Romans 3:25; Hebrews 2:17; 1 John 2:2; 1 John 4:10). Romans teaches us that it is Christ’s death on the Cross (‘His blood’) which takes God’s wrath away from us. Hebrews shows us that this was the reason that God the Son became man, so that He could bear the wrath of God for our sin: propitiation is the goal of the incarnation. 1 John tells us both that this sacrifice that frees from wrath is for ‘the whole world’ and that Christ suffering the wrath of God for us in His death on the Cross is the ultimate expression of love: this is how we know that God really does love us, and this is what causes us to love Him. The word might not come up a huge number of times in Scripture, but where it does its importance is clear. Propitiation is a wonderful and important word because it gets to the heart of the gospel – that ‘Christ died for our sins’ (1 Cor. 15:3). Propitiation points to the great truth of Christ for us. It involves substitution – Jesus through His death freed us from the wrath of God because He bore that wrath in our place. It might be a long word, it may be an unfamiliar word, but it's also a wonderful word, because it’s a gospel word.